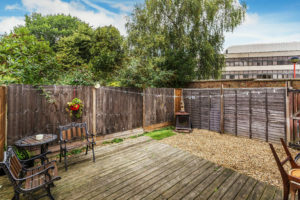 This one bedroom maisonette is located within the ever popular Hersham Village with the added bonus of a private garden to the rear and driveway to front. 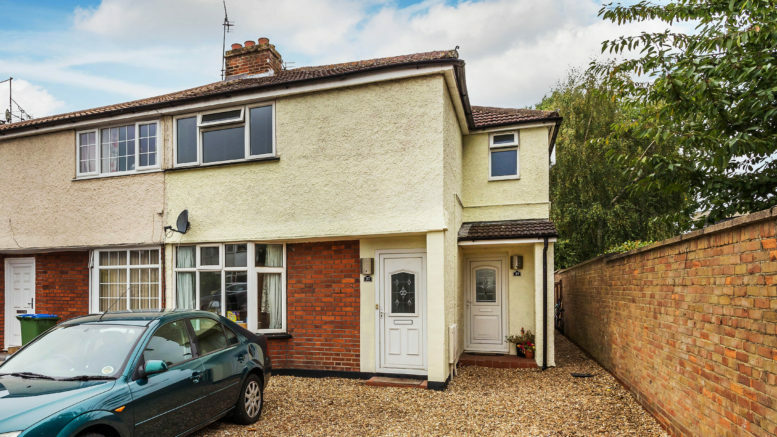 Molesey Road is conveniently positioned close to the local amenities as well as Hersham mainline station which is only a short walk away. This type of property in this location would be ideal for professional couples or an individual who need access to shops as well as the mainline station. This property would achieve a ballpark of £925 per month, earning a gross yield of 4% per year based on a £275,000 purchase price. For further details, take a look here. 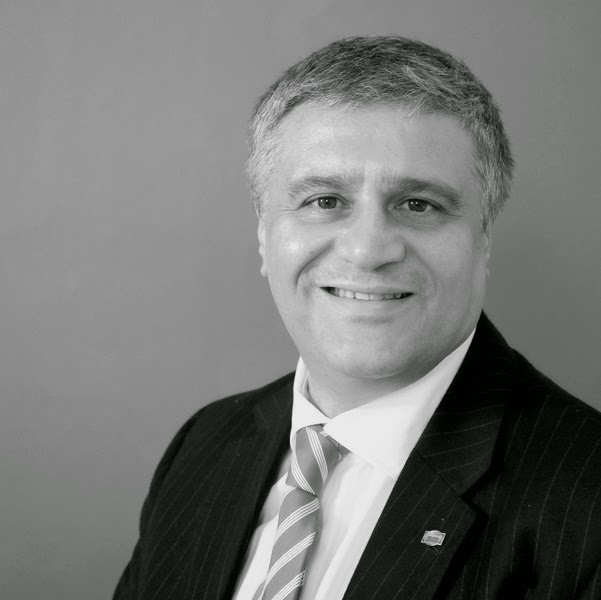 Alternatively, feel free to call me on 01932 22 21 20 for any advice on the Buy To Let property market or email marcel@rochills.co.uk for more information on the Lettings process.